The cost of building software products has dramatically fallen compared to a decade ago. Products that used to take millions of dollars are now being built for hundreds of thousands if not tens of thousands of dollars. Two of the most important drivers of falling costs have been open source software and cloud computing. Yesterday I had the delightful task of rebuilding one of our production cloud images for Connected. 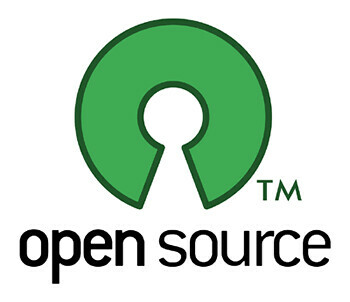 What I realized during that process was the full extent to which we rely on open source software to build Connected. Connected wouldn't be what it is today and couldn't have been built nearly as quickly or cheaply without the incredible amount of open source used throughout the stack. I thought I'd take a moment to catalog all the open source software we use to give you a sense of just how much it has truly changed the cost of software development.